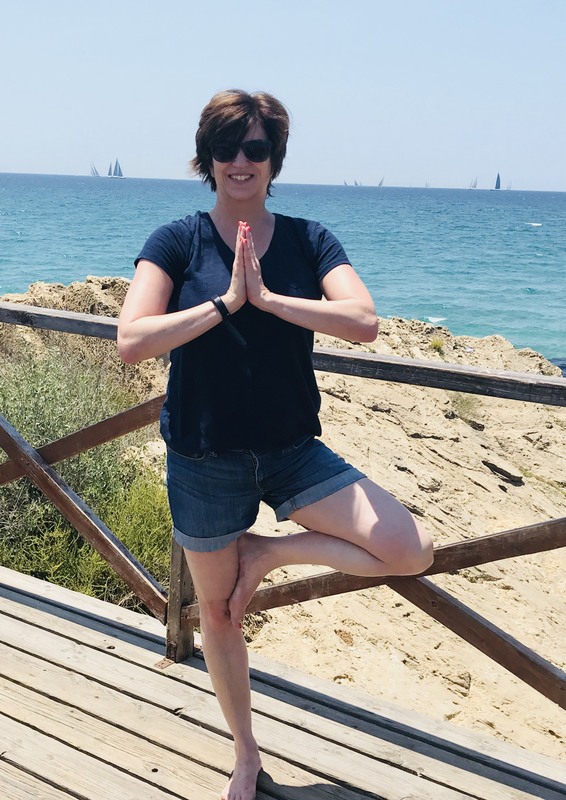 Photo Competition Winners | do yoga! 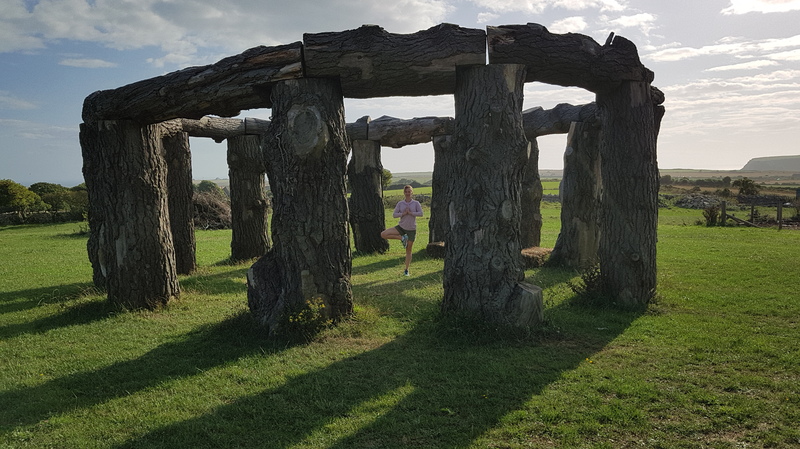 Our overall winner is “Tree-Rific” Tree Pose at Worth Matravers, Dorset by Nicky from the Wednesday evening class. The judges thought that the setting and pose worked really well. 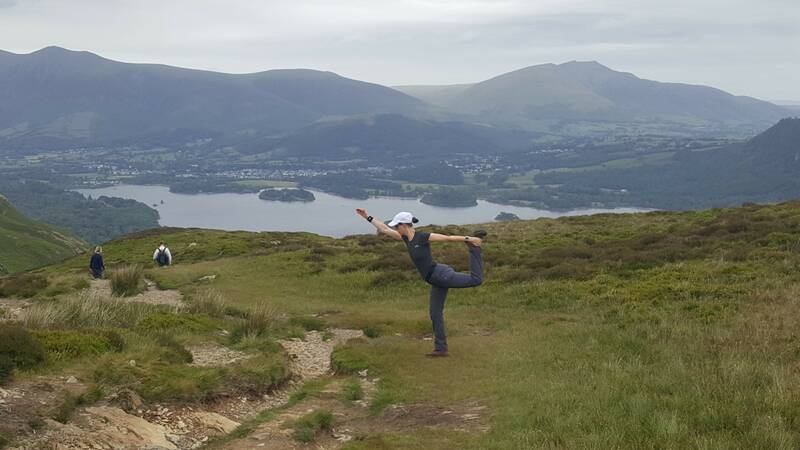 A special prize for best caption was awarded to Sarah H from the Wednesday evening class “Coffee and Cake this Way” taken in the Lake District. Caroline from the Preston 6 o’clock class was awarded the prize for the Best Back Shot. Well done to all yogis, photographers and judges, thank you for taking part.